A systematic guide to the Christian faith, taking a broad sweep from the big bang through the Old Testament to the New and beyond into the history of the faith and modern theological thinking. The hard questions posed by the Church's history are not ducked and the challenges of the enlightenment and modern science are given full weight. The book explores contemporary strands of Christian thinking and relates them sensitively and intelligently to world faith and non-faith viewpoints. 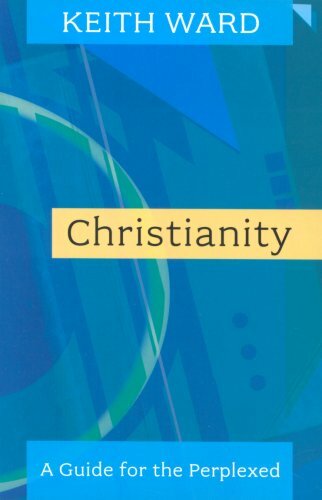 It is a book that many thinking Christians and those thinking about Christianity will find invaluable in its rigorous, open and intelligent approach invaluable.